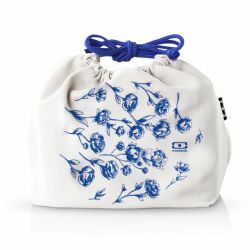 The NEW MB Original Moutarde is Made in France! 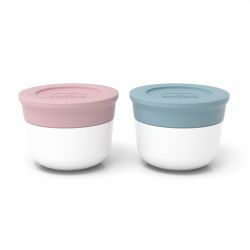 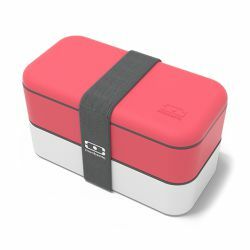 The original design of the japanese culture inspired Bento Box is now produced in France, with high quality BPA & BPS Free quality Plastics. 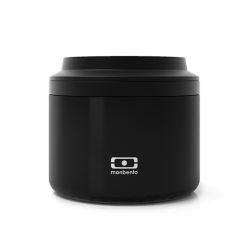 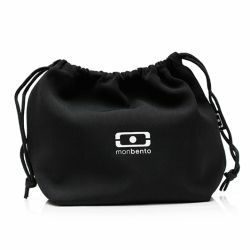 Please discover more details about Monbento MB Original Moutarde by scrolling down. 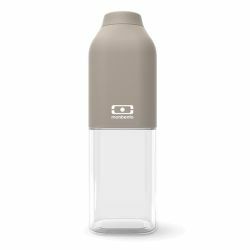 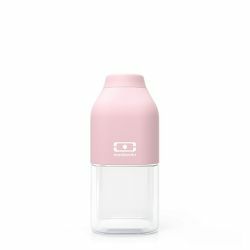 By buying this product you can collect up to 39 loyalty points. 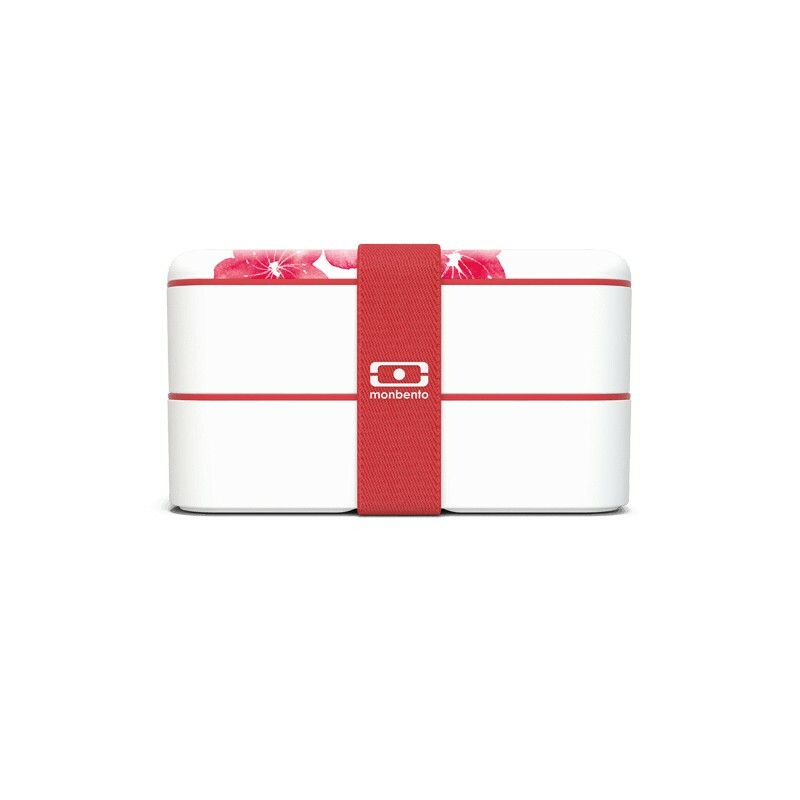 Your cart will total 39 points that can be converted into a voucher of 1,17 €. 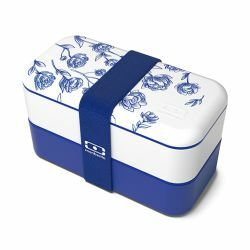 The MB Original Blossom Limited Edition lunch box made in France is guaranteed to harmonise with your style, your meals, and the environment – at work and at home. 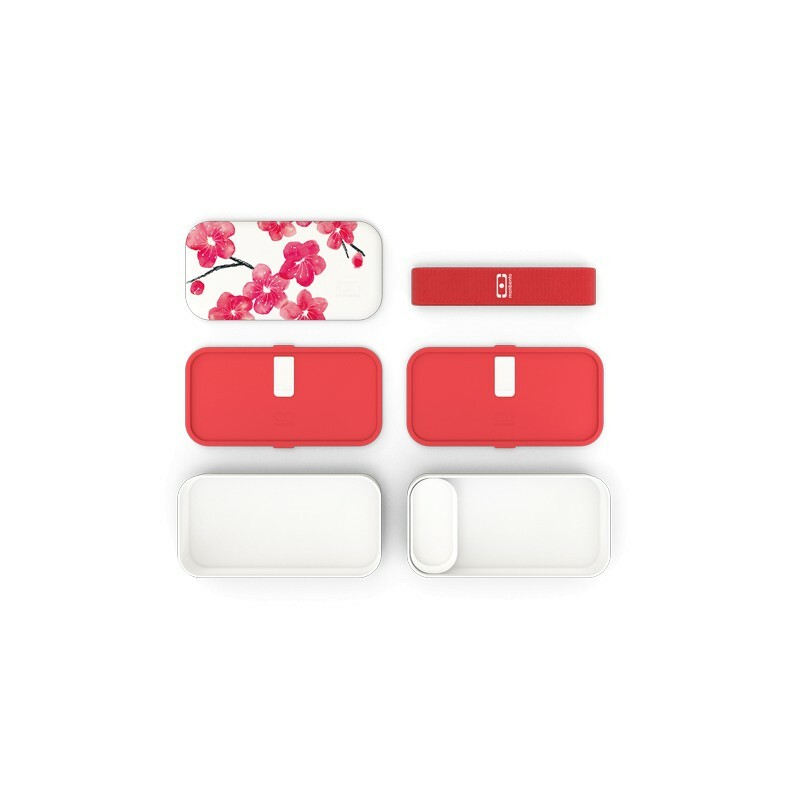 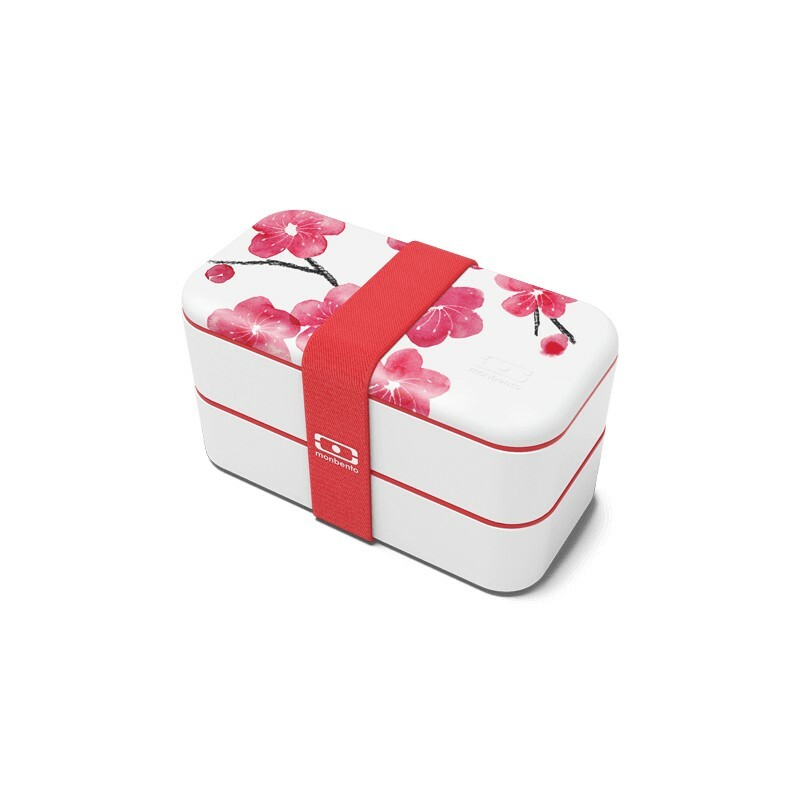 BPA-free, the MB Original Blossom Limited Edition bento boxes hold all your light meals and snacks without any health risk! 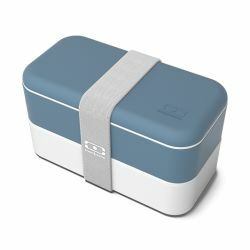 They have even gone through the TÜV and SGS laboratories, and passed the LFGB and FDA certifications with flying colours, guaranteeing the high quality of the materials expected of a quality lunch box. 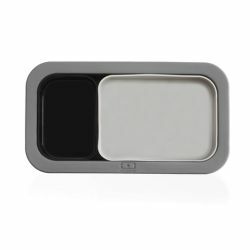 No more dramatic mishaps involving dressings and brand new cream-coloured trousers! 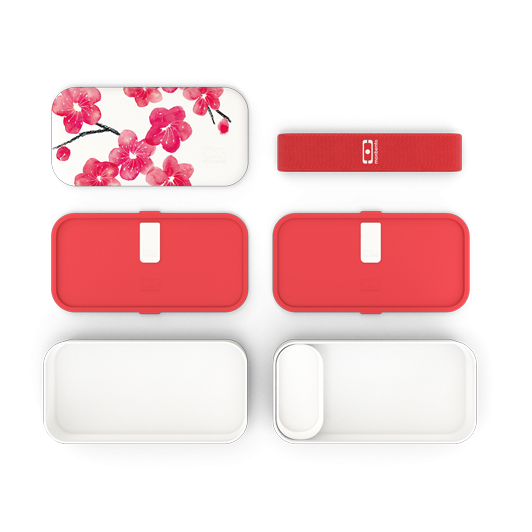 Thanks to its internal lid fitted with a silicon hinge, the MB Original Blossom Limited Edition is completely airtight. 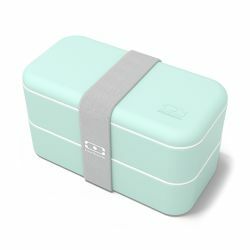 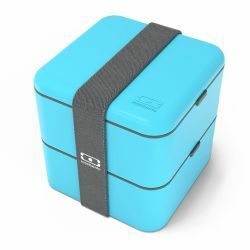 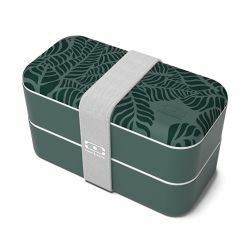 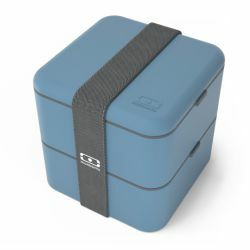 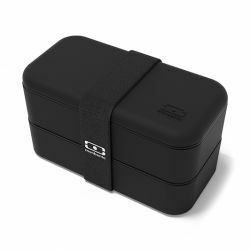 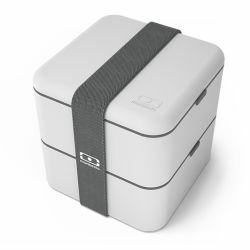 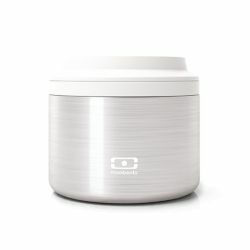 Leaving you to enjoy the tranquillity of a meal perfectly protected inside its lunch box! 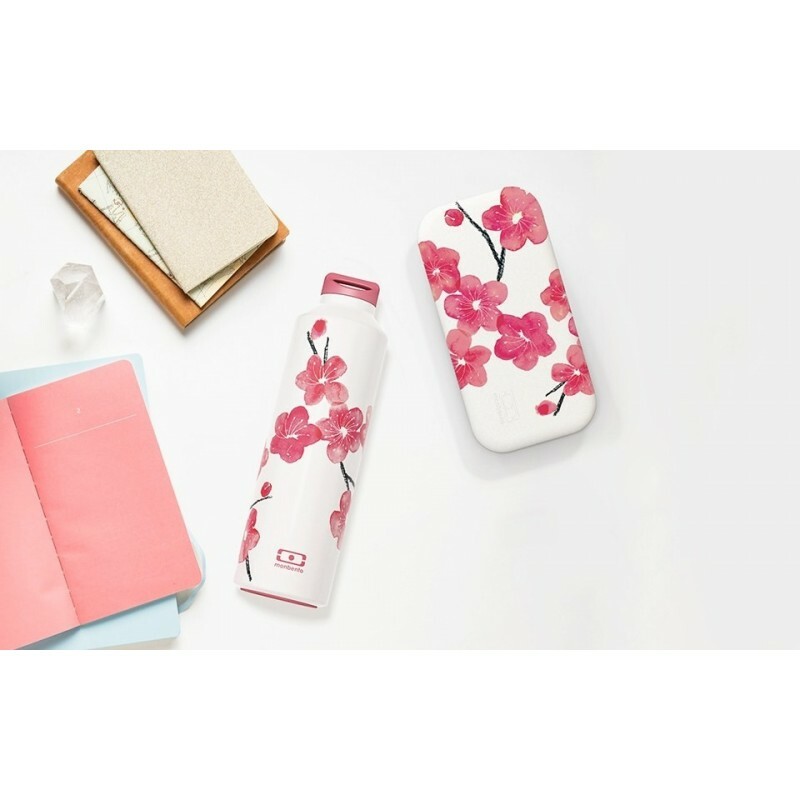 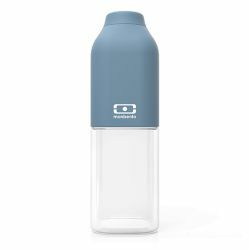 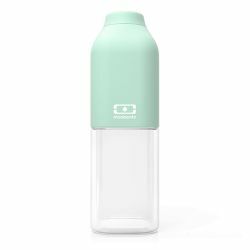 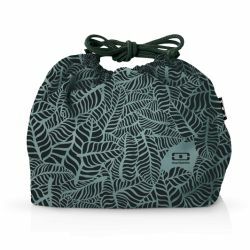 Made from PBT, a high quality plastic known for its durability, the MB Original Blossom Limited Edition will go with you on all your adventures. 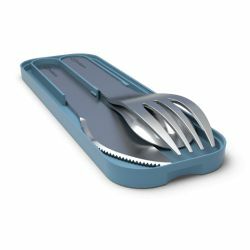 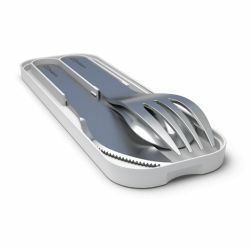 Its robustness will prove a loyal companion to your outdoors eating! 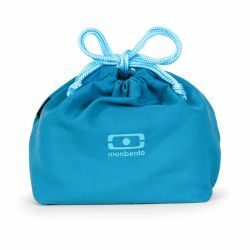 With a minor price difference from the Made in China Version, Monbento Created this new collection 100% Made in France.